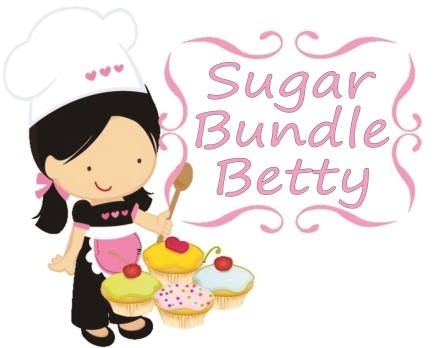 ← Still a work in progress…..
Cupcake Fridays at the office…. Every friday in my office, we have Cupcake Friday. It’s a fun thing we do to end the week. I bake a different cupcake each week and I get a kick outta people lined up to get their cuppies. It makes me happy. This week’s cupcake was Chocolate Peanut Butter Cup. A yummy chocolate cake with a peanutbutter cup nestled in the middle, all soft and gooey. 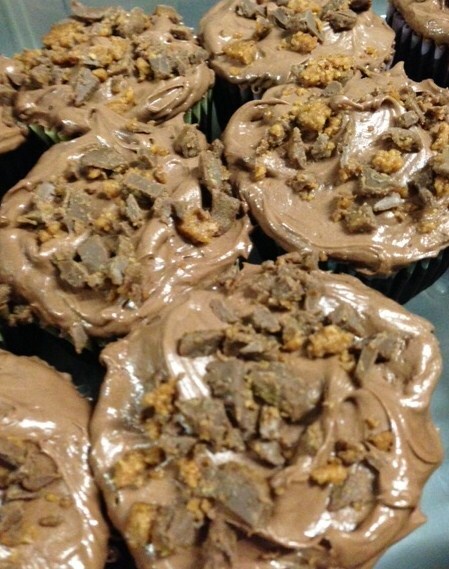 It’s topped with creamy chocolate frosting and sprinkled with peanut butter cup morsels. Well, while I had them in the oven, I counted the wrappers of the peanut butter cups. Hmmmm, didn’t match up to the number of cupcakes in the oven!! oh no..that meant one cupcake had a peanut butter cup with the wrapper still on it. LOL, I let everyone know and decided to give a prize to whoever had the secret ingredient! It was funny, but no one came forward to claim their prize. hmmmmm. Someone got a little extra fiber in their cupcake. So what this means is someone needs to be registered with WordPress OR they can log in with Facebook. It’s like that Mexican KIng’s Bread. If you get the little plastic baby Jesus, you get to buy lunch for everyone. I have had to do that three years in a row now! I don’t think the email is required to post a comment now.